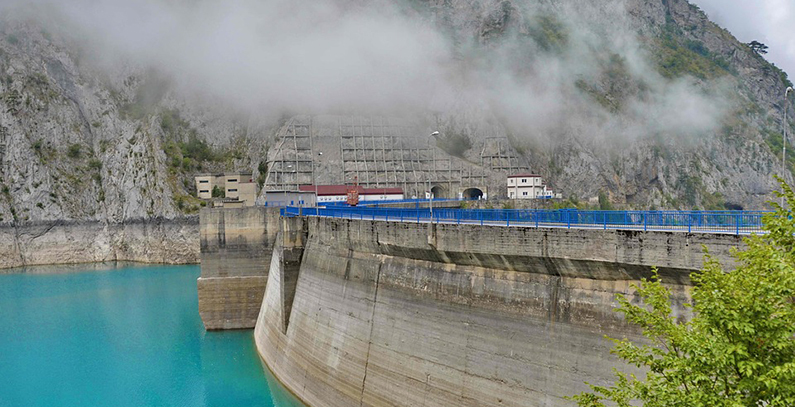 Austria is interested in building mini hydropower plants (HPP) in Serbia and exploring its significant potential in hydropower, the Serbian government announced after a meeting between Aleksandar Antić, Serbian energy ministry and Nikolaus Lutterotti, Austria’s newly appointed ambassador. Lutterotti said that Austria is ready to further strengthen cooperation, especially in the construction of mini hydropower plant. Austrian companies are also interested in applying state-of-the-art energy efficiency technologies in Serbia’s construction sector, Lutterotti added. Minister Antić said that Austria is one of Serbia’s most important trade partners, noticing that economic relations between two countries were at the highest possible level. The energy sector has a very important role in the economic cooperation between Serbia and Austria. “A good example of good practice is the revitalization of the HPP Zvornik, carried out by an Austrian partner, the company Voith Hydro”, Minister Antic illustrated his point.